Dr. Shaun Kern is a distinguished board certified dentist with more than 20 years of experience in the dental field. He is the owner of Azalea City Dental and specializes in cosmetic dentistry for the whole family. Dr. Kern graduated from Davidson High School in Mobile and later earned his bachelor’s degree from Birmingham Southern College. Following that, he attended The University of Alabama School of Denistry. He is licensed in the state of Alabama and is a member of the Mobile Area Dental Society, American Dental Association, and the Academy of General Denistry. 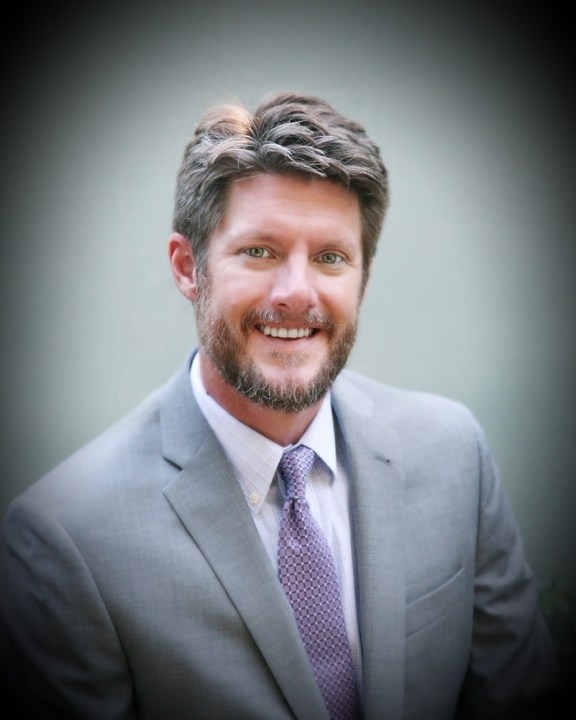 Dr. Kern has pursued advanced training in his field including an implant mini residency in Yorda Linda, California, The Spears Mastership Program in Scottsdale, Arizona, as well as many other continuing education courses throughout the country. In 2007, Dr. Kern moved his growing family from Mobile to Spanish Fort and feels blessed to practice dentistry on the eastern shore. He and his wife, Holly have been happily married since 2003. They have a son, Madden and a daughter, Graceyn who attend Spanish Fort Middle School and Rockwell Elementary School. Dr. Kern and his family attend City Hope Church. In addition to enjoying spending time with his family, Dr. Kern is an avid college football fan and outdoorsman. He particularly likes to boat and fish, both inshore and offshore.